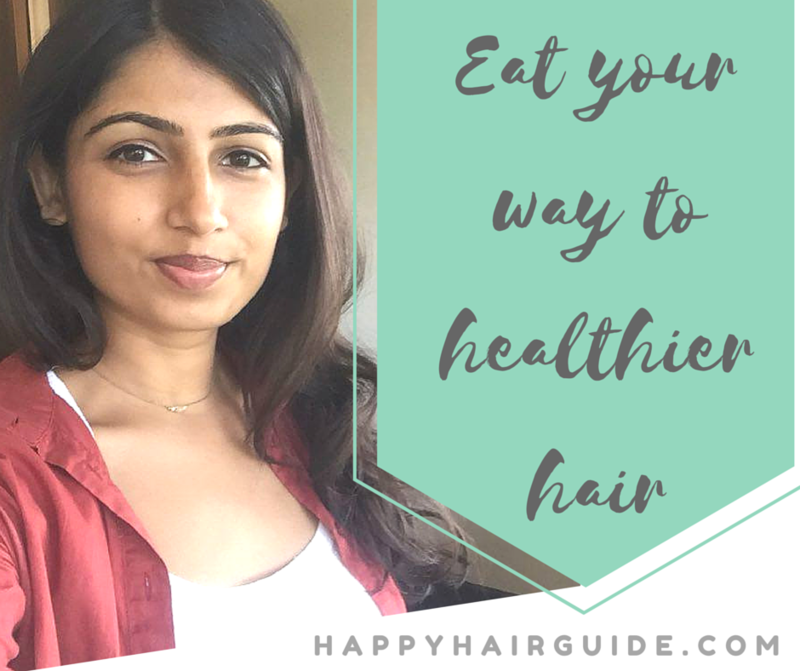 What is the best food for healthy hair? I know that personally, when I take care to eat well my hair grows stronger and longer than when I neglect to. But in search of more evidence I turned to one of the people I know with the most gorgeous, thick, shiny, healthy hair and asked if she chooses any particular foods with her hair in mind. Joti featured in my most recent post of women with stunning hair. 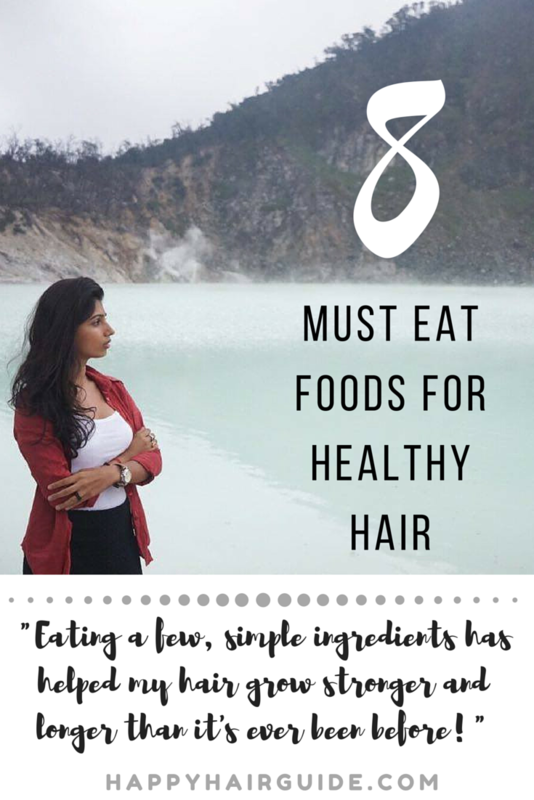 Joti has taken some HUGE steps with regard to her haircare (more on this below) but part of her new regime has involved eating her way to healthy hair. How: Add it to pancakes or dhosas, as flavour in curries and stirfries, add in to your smoothie! I am only on number two but I have noticed something! Pretty much everything on this list can be applied topically and internally. That is great news! Such a In Yer Face to the shelves of products on the high street that you would never put anywhere near your mouth! So yoghurt, hey? Why does yoghurt make such a good food for healthy hair? “Protein is an essential nutrient to the growth of your hair and nails as well as your internal organs. If you don’t eat enough protein, your body will automatically divert the protein it does get to support your organs, leaving your hair unable to grow.” Thanks, Livestrong. 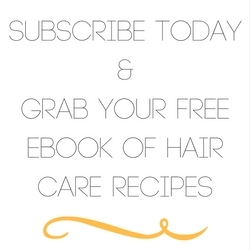 Protein can also be added to your hair topically – check out how to apply an egg on hair. Sounds crazy but it is a miracle protein mask! How: In your breakfast, in your drinks, in your curries, for desert! It is a pretty easy one to sneak on the menu. If not yoghurt, make sure you are getting enough protein another way, okay my friend? Cumin is pretty much the answer to everything. Rather than asking what does cumin do for the body, we need to ask what it doesn’t do! “It is considered a good source of Iron, Manganese, and other vitamins and minerals. Some research shows that it may stimulate the production of pancreatic enzymes and help digestion. One study found that cumin was protective against memory loss and the damaging effects of stress on the body. Another study evaluated its antioxidant content of and found it more effective than other common antioxidants including Vitamin C. Due to it’s high antioxidant content, some lab research has even found that it might have a role in fighting cancer. It is probably it’s high potency for general health that makes it good for hair. It meets so much of our body’s needs that their is more goodness diverted to hair growth and strength. Hey, when history has it down that Cleopatra used something to make her hair gorgeous, and it is available to us today, why would we not use it?! How: Toast cumin seeds and add to salads, mexican food, salsa, breads, curries. There is a fair bit of evidence backing up the idea that consuming turmeric can help with giving your hair a lovely big boost of health. Whenever I am getting sick I often hit up the turmeric hard, but I was interested in what specifically made this a super food for healthy hair. This site goes into a lot of the science, including the possibility that it might be the stress relieving aspects of turmeric that help prevent hair loss. I don’t have any personal experience of using curry leaves for health, let alone as a food for healthy hair. I was fascinated that Joti listed this as one of her super foods, but the more I looked into it the more I realised this was Actually A Thing! Curry leaves are one of the silver bullets for healthy hair! “Curry leaves are a rich source of beta-carotene and proteins. Beta-carotene prevents hair loss, while the proteins stop hair thinning. Curry leaves are also rich in antioxidants and amino acids. Amino acids help in preventing hair loss and in strengthening hair follicles, while antioxidants moisturise your scalp. These antioxidants also help in removing dead scalp follicles, which are the primary cause of dandruff.” From Curry Leaves for Radiant Hair. How: Use curry leaves in, well, curry. But also soups, stews, stir fries. Keep them on the shelf and bung in all your dinners! Leafy greens should be the basis of every healthy diet, but especially if you are dead keen on healthy hair. How: Switch out the carbs and replace with greens. Get a spiraliser and have zuccini noodles instead of pasta. Use lettuce cups instead of taco shells. There are heaps of fun ways to up your greens. Here we learn that it is the essential fatty acids that keep hair moisturised and well conditioned. How: Keep them on hand for snacking but also throw in salads and stirfries for extra flavour. All in all Joti’s diet is ideal for healthy hair growth. She is eating her way to strong, shiny hair! The only extra note I would add is about the importance of oils. We have such a scaremongering attitude towards oils. Really healthy oils such as avocado, olive and coconut oil are good for us in every way and are one of the keys to long, healthy hair. 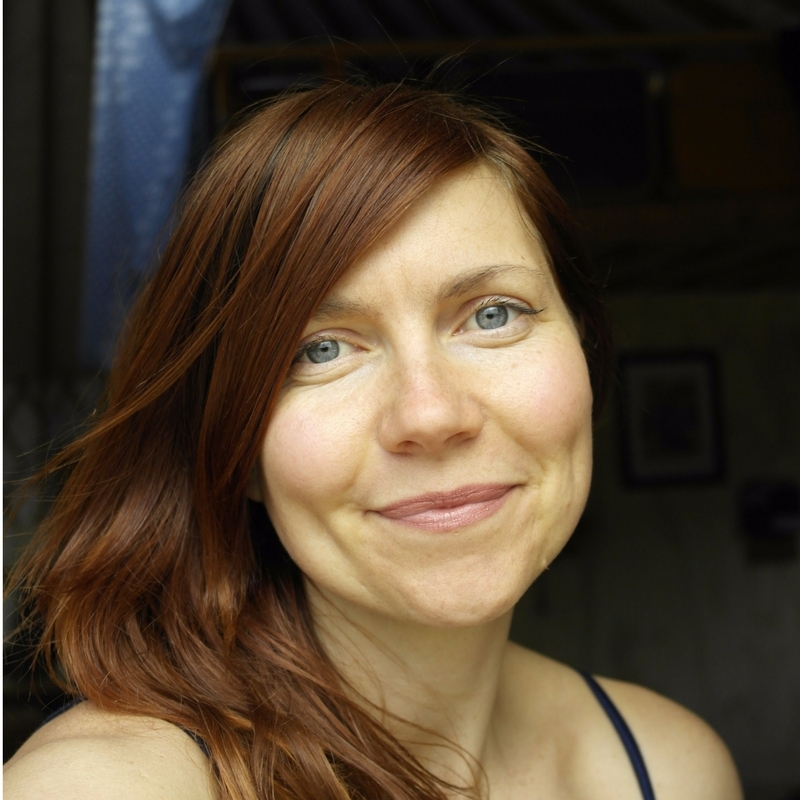 I wrote early on that Joti has been on a huge mission to restore her hair’s natural beauty. The biggest change Joti has made has been giving up shampoo and says, since going No Poo, her hair has been growing at an alarming speed. I wasn’t surprised to hear this as I have the same “problem” – of course, if it only a problem if you are trying to have a nice sleek bob that keeps growing out! 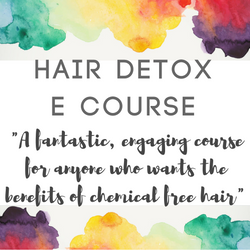 I’ve written here about how to stimulate hair growth naturally – it has to be an internal and external effort! 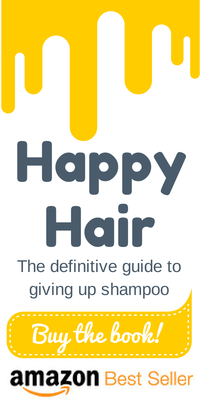 Read more on this site about healthy, No Poo tips and homemade conditioners or alternatively check out my book for the ultimate guide to giving up shampoo.